I’ve begun the slow process of editing my America photos. Batch 1 is up on flickr. 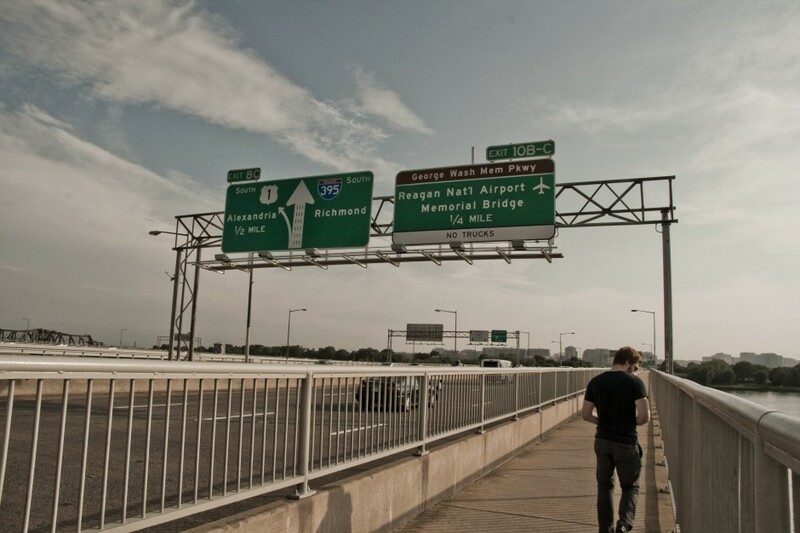 The photographs are from my time travelling to Washington DC and my 4/5 days there. The next batch will be from Philadelphia.